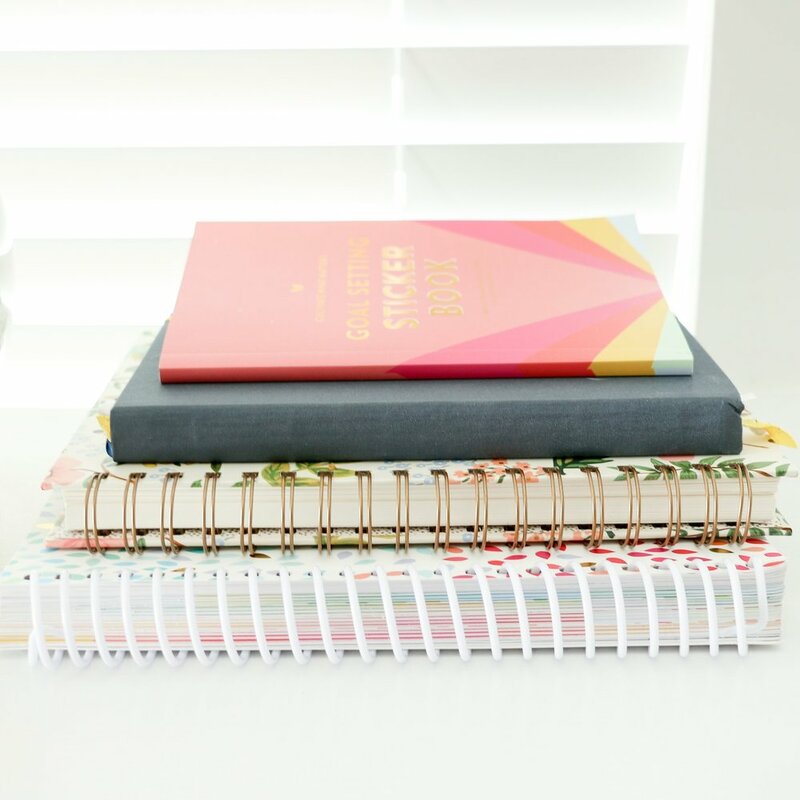 What do you do when your blog schedule gets rearranged? Roll with the punches and switch things up a bit - that's what! Yesterday I reached out to my Instagram friends and invited them to ask me anything for today's Coffee Date. They came up with so many great questions and it was hard to choose just a handful! Here it goes. What did you want to be when you grew up? What made you want to pursue a career in design? If you were to ask my friends and family, they would be quick to tell you that I've always wanted to be an artist. I was the child who could be entertained for hours by a few sheets of paper and a box of crayons, and I had quite the art supply collection (if I do say so myself). I love the saying "created to create," because I can't remember a time when I didn't enjoy drawing, creating, and making things pretty! My parents have always been (and continue to be) supportive of my artwork. They allowed me to sign me up for every after school art program and they came to as many art shows as they could. I've been wracking my brain trying to remember a moment when I decided to pursue design as a career because it was just a given! After 18+ years of art obsession, graphic design seemed like the logical step for me. 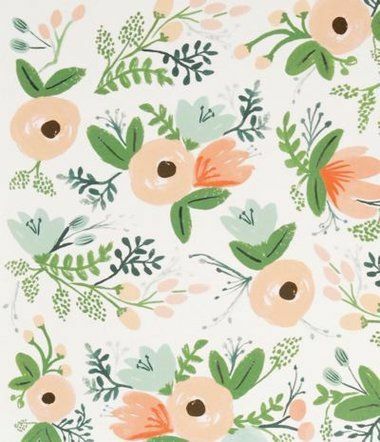 At the moment, I'm pinning everything white with pops of pink, green, orange, and blue. Clean, simple, and bright - right up my alley! Where are most of the clothes in your closet from? In college, I babysat for kids who had a young momma with great taste in clothes. And wouldn't you know, we just so happened to be the same size (hallelujah chorus). She had gone through her closet one day and had piles of clothes that she was getting rid of, so she kindly allowed me to go through them and pick out what I wanted. I kid you not, I came home with 1/3 of what's in my closet right now. I wore one of the dresses I got from her yesterday, as a matter of fact! As for the other 2/3 of my closet, they've come from a wide, random selection of stores. These past two years I've committed to scaling back on clothes purchases, so I've made choosing outfits a little game each morning. I've been trying to reinvent older purchases from Loft, Old Navy, and TJ Maxx with fun accessories and new color combinations. 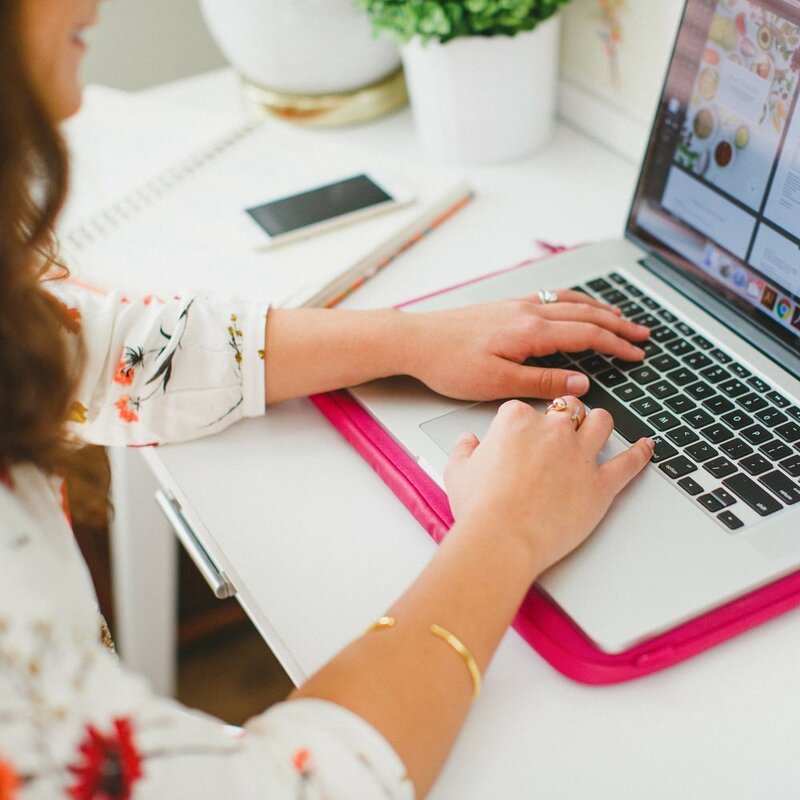 Since you're running your own business and create your own hours, how do you stay motivated to keep everything running smoothly? 11:00am Emails, social media posts, etc. As far as staying motivated, I've found that it's easy to be productive when you truly enjoy what you do. I love designing and blogging - it's actually become difficult to step away from it all at the end of the day and put projects down! What is you and your husband's love story? Jake and I have known each other since the fourth grade. He was the cute new kid to our elementary school and I was the awkward, obnoxious girl who had a huge crush on him (we have my old journals to prove it!) During this part of the story, Jake normally jumps in to ask what girl didn't have a crush on him back then. He's a mess. We hung out in the same friend group in high school and were always good friends, but we never dated each other. After graduation, we ended up at schools a couple hours apart - Jake at VMI and I at Virginia Tech. 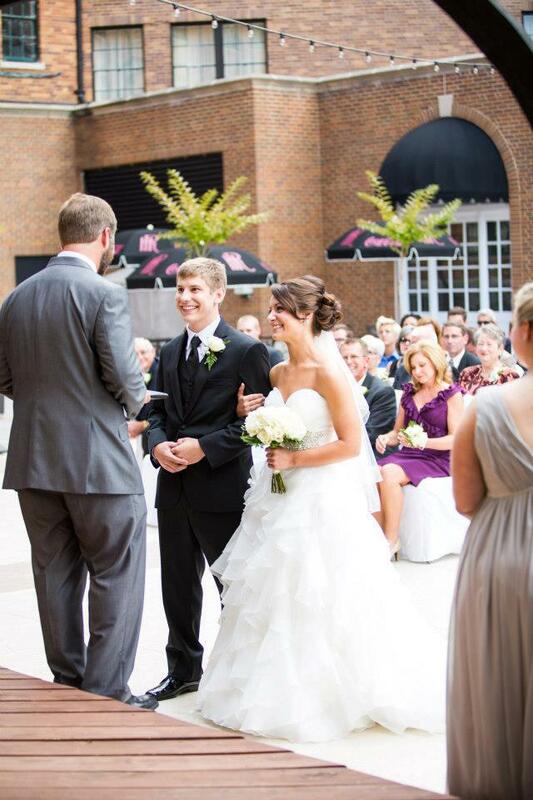 I would see him occasionally at church when we were both in our hometown, and I remember sitting in service thinking about who he would marry someday. That thought always made me a little jealous; I knew that whoever she was, she would be one lucky girl. Jake and I reconnected during our junior year of college and he ended up asking me to a big formal dance at VMI. 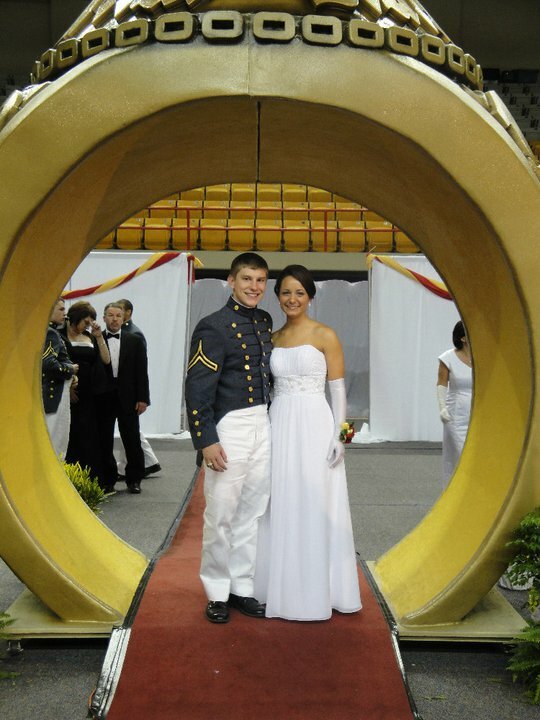 Our first date was anything far from typical: I wore a long white dress (VMI tradition) and placed his class ring on his hand in front of his parents and peers in a big formal ceremony. Who would have thought that less than two years later, we would be placing rings on each other's left hand in front of our friends and family? God had a sweet way of working things out. The sounds and smells of the coffee maker in the morning, long phone chats with friends, afternoon walks around the pond beside our Suite, and Homestead Creamery's lemon crunch ice cream, to name a few. I'm visiting my family in Virginia this weekend, and my favorite thing today was waking up to the giggles of my 4 small nieces and nephews. Pure joy!